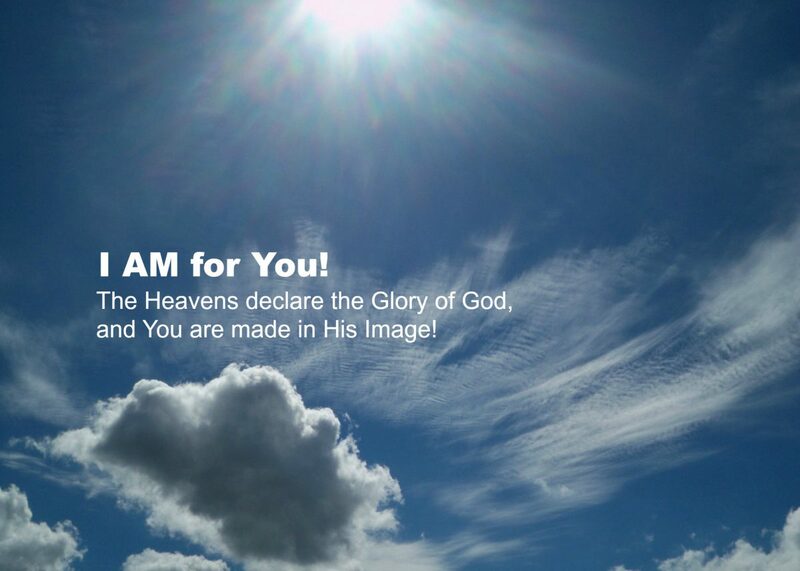 “Quote”-able: Wintley Phipps – I AM for You! It is in the quiet crucible of your personal, private sufferings that your noblest dreams are born and God’s greatest gifts are given. During my “personal, private sufferings” I may not have wanted to read this. All the courage that I imagine I have when not suffering abandons me in the face of real suffering. All that I thought stood by me I realize can’t help me. Sometimes even Jesus seems as though he has left me. I am alone. And I am afraid. As I obey my best guess as to God’s will my soul aches and I search for God in my circumstance. It is here that I decide that no one should have to go through what I am going through alone. If I only had someone to talk to I could bear it. I decide if I encounter anyone struggling as I am, I will help them. And a dream is born. My dream, forged in the late seventies and early eighties, when I had not yet decided to take meds regularly and I had yet to welcome Christ into my heart, is being lived out now 35 years later (with Jesus and with meds). As a Certified Peer Support Specialist I have the privilege to serve people dealing with mental illness every day. I am doing, as Whitley Phipps says, HPLP: Helping People Live their Potential. Or, as Jesus says, Loving others. Am I a hero? Not even close. But I am privileged to serve the real Heroes; people who fight horrific battles in their mind and in their life every day and keep on fighting. Battling thoughts that no one should have to experience, making even the simplest daily tasks excruciatingly difficult. Mental illness takes the most hospital beds in our country and receives the lowest per patient funding in our country of any disease. It is projected that half of our population will experience mental illness in their lifetime. If that is not you then it is most likely someone you love. And it is much cheaper to pay for treatment for all who need it than to pay the costs that untreated mental illness cause: personal, family and friend suffering; lost productivity; prison cells and hospital beds. What can we do? Get treatment for yourself or your loved one, treat the mentally ill with the respect being a Hero deserves, and vote for funding of Mental Health in your area. Next Next post: How do you solve poverty?